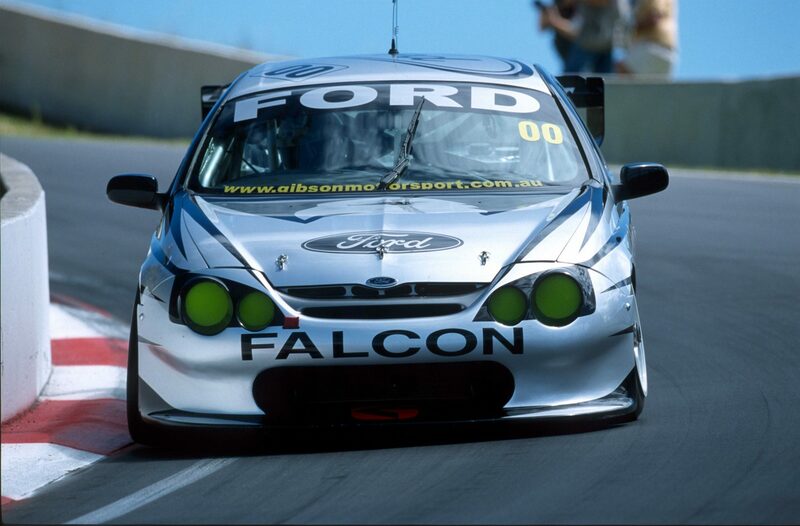 The iconic ‘Green-Eyed Monster’ 00 Motorsport Falcon AU made famous by Craig Lowndes is the latest car confirmed to appear as part of Supercars' special Falcon tribute at this October’s Supercheap Auto Bathurst 1000. To be located in Mount Panorama's paddock area, the display will mark the final Bathurst 1000 for Ford’s famous nameplate, bringing together a collection of Falcons spanning the 1960s, 70s, 80s, 90s and 2000s. 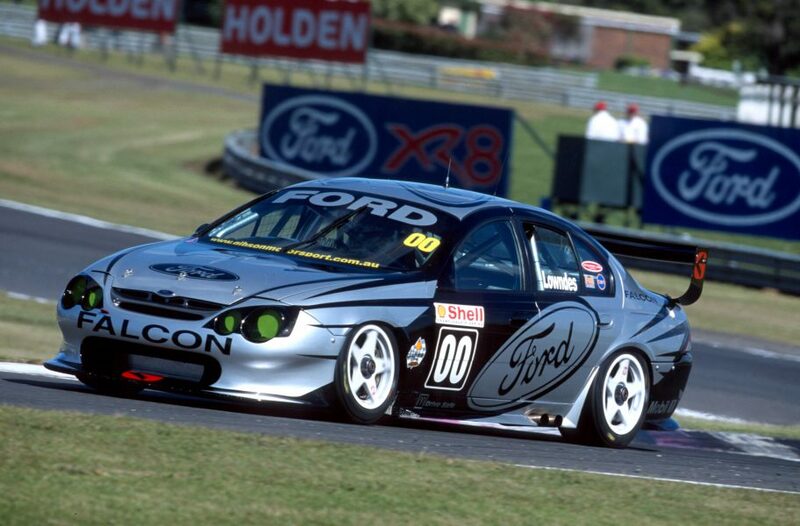 Lowndes’ AU Falcon, given its nickname due to its striking paint scheme and green double headlights, was raced by the six-time Bathurst winner at Mount Panorama in 2001 and 2002 with Neil Crompton as co-driver. Car owner - and former 00 Motorsport team owner - Bob Forbes retained the car following the closure of the 00 squad in 2003 and it has been returned to its period Lowndes markings and livery. It has spent much of its time on display at the National Motor Racing Museum at Mount Panorama, though will be transported into the paddock for this year’s October classic to join a special group of Falcons inside the circuit. The ex-Lowndes Falcon made its racing debut at Bathurst in 2001 – crashing at Forrest’s Elbow while leading - and claimed victory in the final race of that championship year at Sandown. Lowndes and Crompton were contenders at Bathurst in 2002 before plastic bags blocked the Falcon’s radiator and cooked the engine with only 34 laps remaining in what was Crompton’s final start in the Great Race. The car has been back on a race track since, appearing in recent years alongside its sister car (originally built by Stone Brothers Racing and driven by Lowndes for the first part of the 2001 season) at the Muscle Car Masters in Sydney. Lowndes' AU joins Glenn Seton's 1997 Australian Touring Car Championship winning EL in being confirmed for the Bathurst display, with more to be announced in the lead-up to the event.